Our client wished to understand the condition of the property and that the structural alteration and extension work had been satisfactorily undertaken. 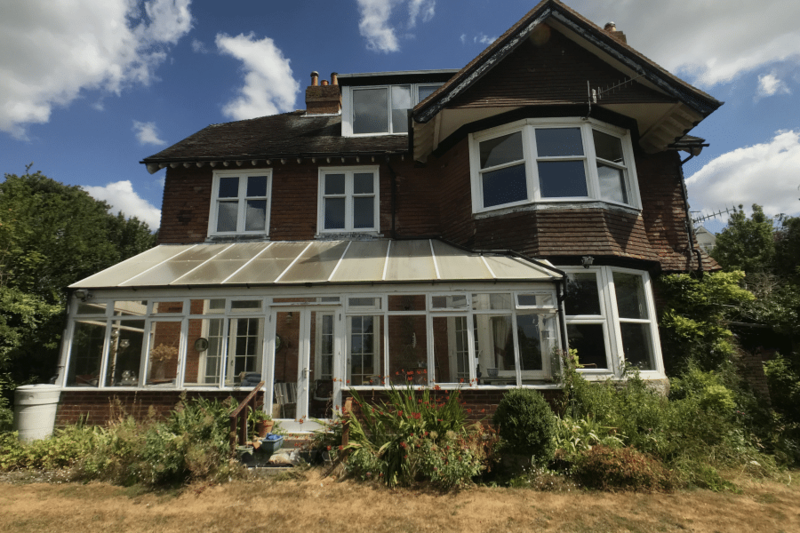 Our client wished to understand the condition of the property and that the structural alteration and extension work had been satisfactorily undertaken. A detailed survey was able to confirm that all structural work was in satisfactory order and that the property was suitable for purchase. 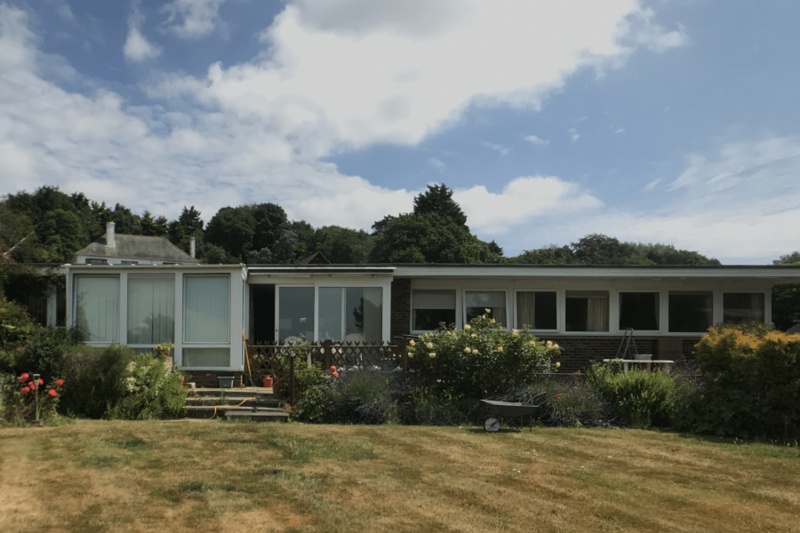 This was a detailed survey on behalf of a prospective purchaser of a bungalow constructed in the mid-1960s in Kent. Our client had particular concerns regarding the performance and expected life of the large flat roof and wished to understand the costs of modernisation. Our survey also identified the presence of asbestos board in various locations and irregularities with the plumbing installation. Buildings built before 1970 (but talk to our surveyors first). Any building constructed in an unusual way regardless of its age. Properties which are in a dilapidated condition. Homes and buildings that you are planning to renovate or alter in any way. Houses which have already had extensive alterations. Identification of major and minor faults affecting the usual performance and use of the building. The implications of any defects and possible cost of repairs. Tests walls for dampness and condensation. Inspects visible and accessible timbers for damage, including woodworm or rot. Comments on the existence and condition of damp-proofing, insulation and drainage (although the latter will not be tested). Identifies structural faults such as subsidence. Extensive technical information on the construction of the property and details about material used in construction. Provides guidance as to future maintenance. We will comment on all parts of a property that are readily accessible, with consent and, if possible, we may lift corners of carpets, loose floor boards and inspect inside cupboards, but our surveyors will not move furniture or items stored in the loft. We use standard surveyors ladders which are 3m long so we will not use a ladder to inspect the roof if it’s more than one storey up. This report can be customised to suit your particular requirements — for instance you might want to understand how easy an extension will be, or to be sure the home is suitable for a wheelchair user. Providing you ask us in advance of our inspection, we can accommodate most special requests. You may find it helpful to meet our surveyor on site at the end of the inspection. This service is offered on request and without additional cost subject to the agreement of the vendor. Our clients who take advantage of this all say how useful it is to get the information first hand. 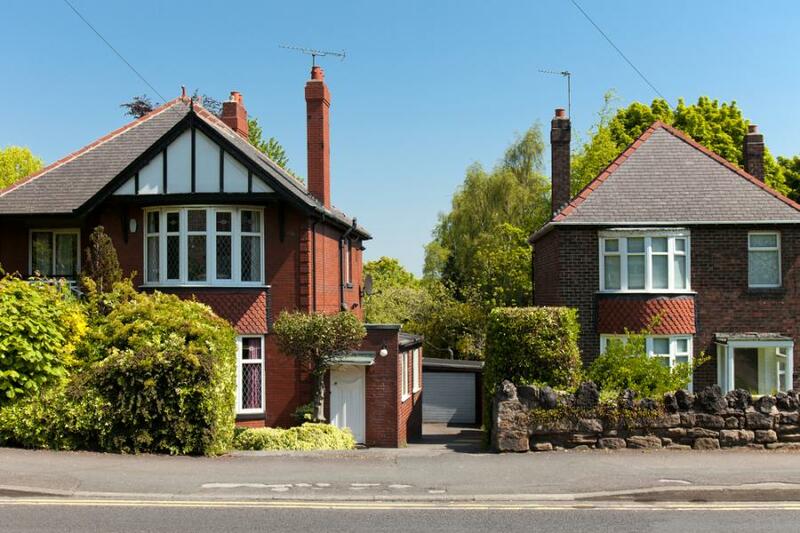 To decide the best option for your prospective purchase call us and talk to a surveyor who will be able to offer you his expertise. Our report will give a clear opinion of the building — remember we inspect a house and you are looking at a home — enabling you to make an informed decision. In many cases, our report can help you negotiate the purchase price and often the cost reduction achieved significantly exceeds the cost of the survey. We are not experts in electrics or plumbing, so won’t test services such as the wiring, heating and plumbing. However, we may comment on their visual condition. If we think it is necessary, we will recommend that an expert examination be carried out. Just need to make a quick enquiry – complete this form and let us have your phone number if you want us to call you.